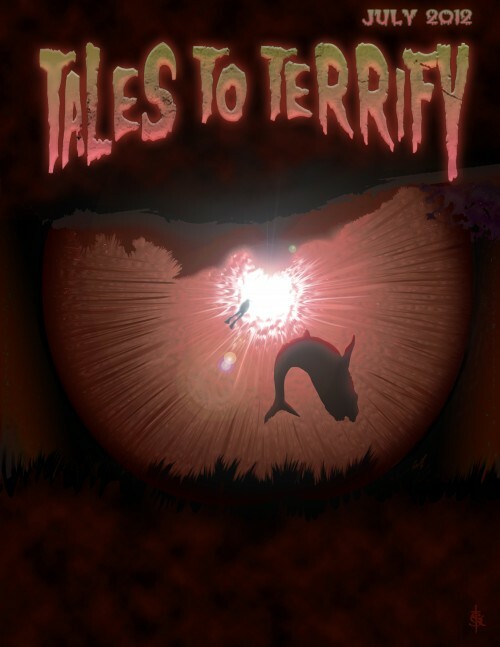 PLUS, ‘The Short Go’ is going to be reprinted in the Tales to Terrify: Volume I anthology. YAY! The book will be published around Hallowe’en — I’ll update as I get more info. Tags: bluegrass symphony, down the hollow, harry markov, podcast, tales to terrify, the short go a future in eight seconds. Bookmark the permalink.